Teams - Imagine Swimming NYC - Premier learn to swim school. Beyond our classes, Imagine offers a collection of competitive programs for kids interested in further pursuing their aquatic passions. The Manhattan Makos is Imagine’s competitive swim team, where the sport is embraced at all levels. For swimmers with the feel for the water, the work ethic, and most of all, the joy for the sport, we are proud to offer a team committed to both excellence and enjoyment. Started in 2009 as a USA Swimming club team, the Makos have seen graduates go on to swim at some of the top universities in the country. 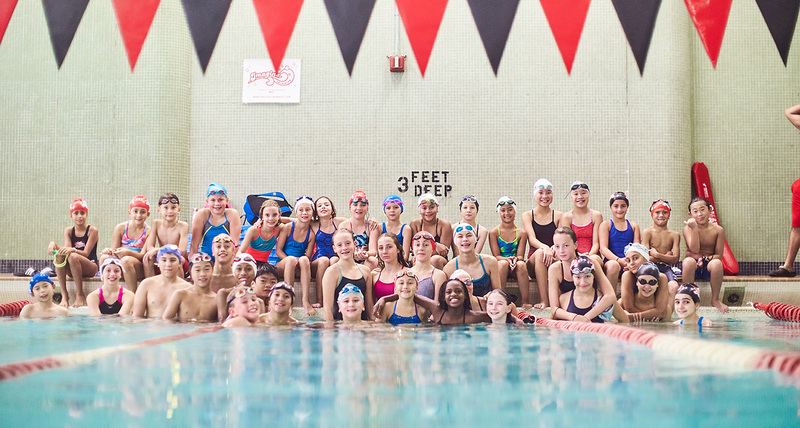 Beginning with our Mini Makos at age eight, through the ranks to our high school age swimmers, our collective of coaches is passionate about guiding athletes through the best of our sport. Click HERE to learn more about the Makos! 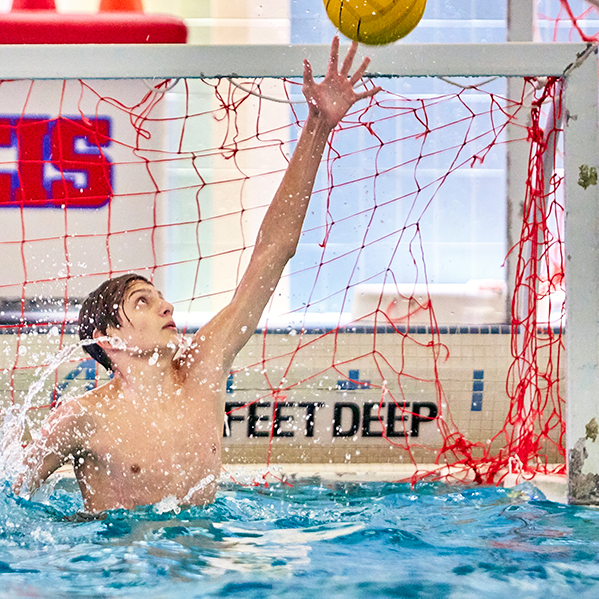 Water polo has long been a part of Imagine’s DNA. Past teachers have included an assortment of world class international polo players who have incorporated their love of the sport into our lessons. In 2013, we made it official - when we formed Mako Polo as a club team within USA Water Polo. The team competes at tournaments across the tri-state area, and in its short history has already sent athletes to play at top college programs. Click HERE to learn more about the Mako Polo! Our most recent competitive offering was formed in 2015 – Imagine Synchro, where we are committed to fostering the development of synchronized swimming in New York City. Our team was created and is led by Paola Tirados, who was a three-time Spanish Olympian and an Olympic silver medalist at the 2008 Games in Beijing. After retiring from competition, Paola conducted synchro training camps around the world and has worked with numerous national teams - including helping to prepare Team USA’s Synchro Olympians for the 2012 London Games. With Paola leading the way, Imagine Synchro has become a presence on the growing synchronized swimming scene in the U.S.
Click HERE to learn more about Imagine Synchro!